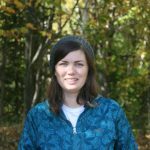 Posted on May 2, 2017 at 10:50 am. Any film buffs out there looking for a literary answer to the films they love? Here are seven very different movie-and-book pairings that complement each other, whether you saw the movie and want to read something like it or want to try both for the first time. Whether you’ve actually seen it or not, you’re probably familiar with the plot from the 1954 Hitchcock film Rear Window: a photographer, played by Jimmy Stewart, spies on his neighbors from his wheelchair and witnesses a murder. 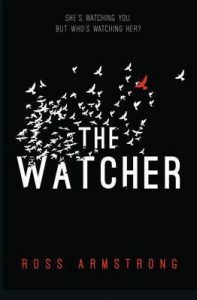 The Watcher, set in modern London, follows a woman who enjoys watching birds from her apartment but also begins spying on the neighbors and becomes wrapped up in a murder case. However, the unreliable narration and a few twists make this both an homage to the Hitchcock film as well as a unique and fresh take on the well-known plot. This 1963 film is best known for its massive budget overrun, many production problems, casting changes, lack of script and the scandalous relationship between stars Elizabeth Taylor and Richard Burton. 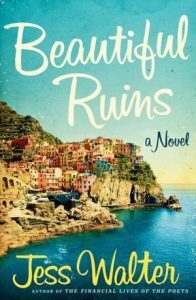 Beautiful Ruins takes readers behind the scenes of the making of Cleopatra, to an isolated island in Italy and to modern Hollywood. In the past an actress about to get her start in Cleopatra visits an inn on the Italian coast, and she believes she is dying. 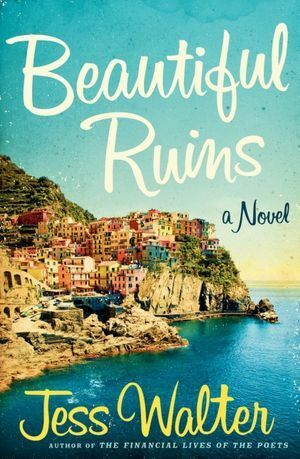 Years later, the aging innkeeper she befriended visits Hollywood looking for her again…and he’s paired with a famous film producer, his assistant and a wannabe film writer. Tom lives in the future we imagined in the 1950s, a utopia with flying cars and bases on the moon. 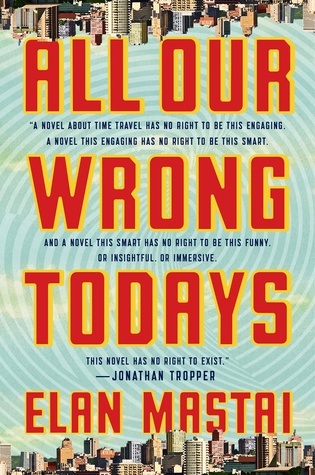 When something goes wrong, Tom travels through space-time only to find himself in our 2016, an alternate reality that to him seems like a dystopian nightmare. But even in a very imperfect world, there are aspects of Tom’s life in this new place that make deciding whether or not to alter time again less than simple. According to the 1989 film starring Meg Ryan and Billy Crystal, women and men can never really be friends, at least if you look at the relationship between the main characters. Meeting after they graduate from the University of Chicago and drive together to New York City, they initially dislike each other. The second time they meet, Harry doesn’t remember Sally. The third time they meet they become friends. 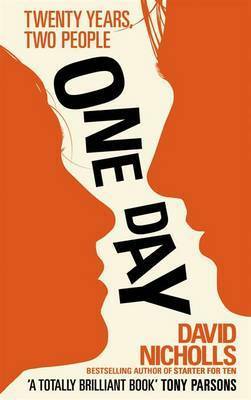 One Day begins just one year before When Harry Met Sally was released, when Emma and Dex meet after graduating from the University of Edinburgh. Following the main characters on one date, July 15, over twenty years, One Day explores their relationship as they grow as people and how their relationship changes with them. Amélie is my favorite movie, so it was always bound to be on this list. 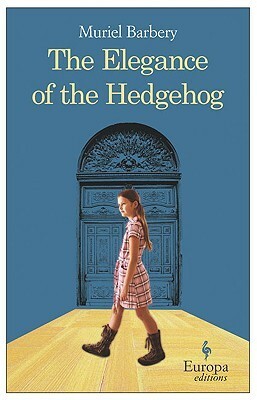 Fans of the quirky 2001 French film about shy do-gooder Amélie Poulain will love the French novel The Elegance of the Hedgehog. In an sophisticated apartment building in Paris, two unlikely people are brought together by fate: the stereotypical concierge who is more than she seems and a twelve-year-old genius who wants to kill herself. Both characters hide their intelligence and true self from others, but all that changes when a new resident in their building sees who each really is. Whichever film adaptation you’re familiar with, in this book you can explore the Jazz Age through the eyes of Zelda Fitzgerald, the Southern belle who falls for up-and-coming writer F. Scott Fitzgerald. Together they become an integral part of the Lost Generation along with Ernest Hemingway and Gertrude Stein. 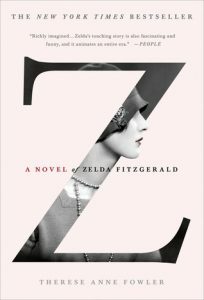 This book explores the darker parts of F. Scott Fitzgerald’s personality as well as his relationship with Zelda, who, if she had been born in a different time, would have likely been remembered as the more talented half of the Fitzgeralds. Much like Forrest Gump, one-hundred-year-old Allan Karlsson has been present at crucial moments in history, befriending American presidents, Russian tyrants and Chinese leaders. 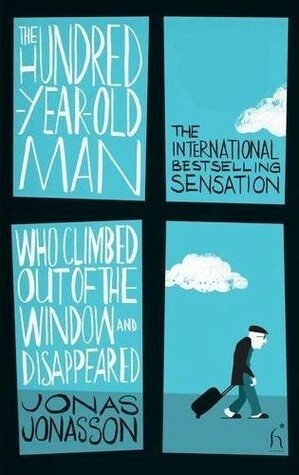 In the present, he runs away from his 100th birthday party in his slippers and becomes a wanted criminal. He’s accompanied by a petty thief, a woman and her pet elephant and a man who is nearly a professional in many fields. 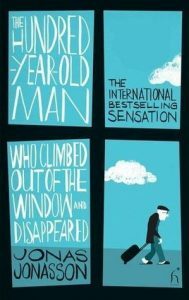 With a darker humor than Forrest Gump, The Hundred-Year-Old Man Who Climbed Out of the Window and Disappeared is a quirky read with engaging and memorable characters. What movie-and-book pairing do you recommend? Let us know in the comments below!